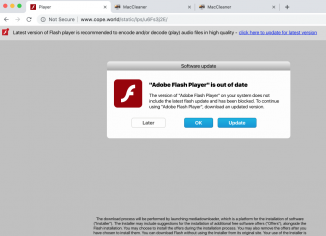 Cope.world fake Adobe Flash Player update offer removal. 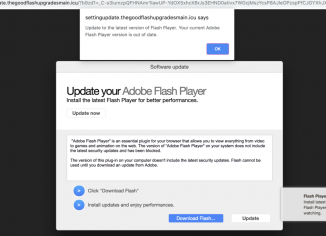 Thegoodflashupgradesmain.icu fake Adobe Flash Player alert removal. 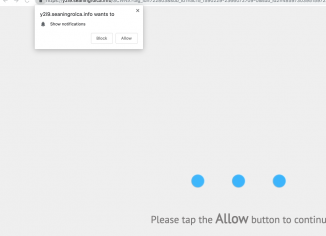 Seaningrolca.info push notifications – how to delete? 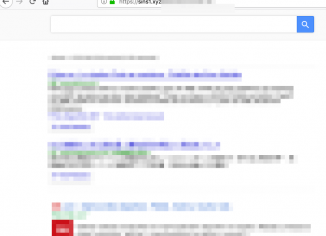 Sins1.xyz virus in Mozilla Firefox (removal guide). 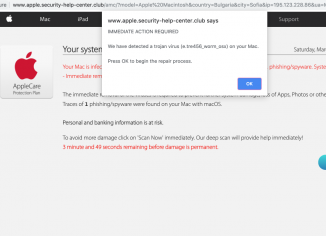 Apple.security-help-center.club scary alert removal tool (Mac). 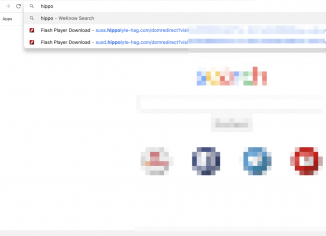 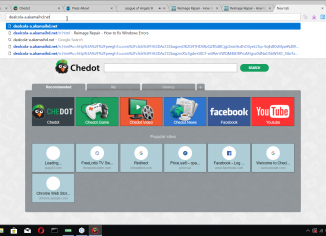 Dealcola-a.akamaihd.net redirection trojan – how to remove? 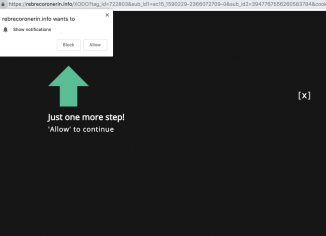 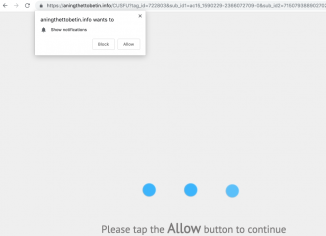 Aningthettobetin.info push notifications virus – how to remove?